Lemmleinite Group: Mineral information, data and localities. 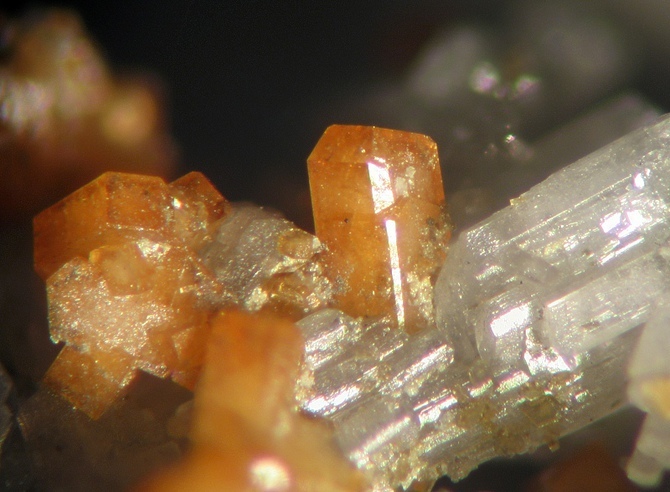 This page provides mineralogical data about Lemmleinite Group. 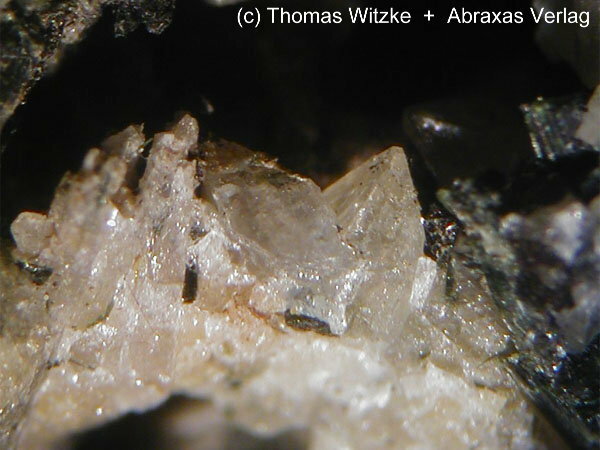 Nenadkevichite Group A subgroup of the Labuntsovite Supergroup according to the classification of Chukanov et al. Lemmleinite-K K2(Ti,Nb)2(Si4O12)(OH,O)2 · 4H2O Orth. [Lemmleinite-K] Arzamastsev, A., Yakovenchuk, V., Pakhomovsky, Y., & Ivanyuk, G. (2008). The Khibina and Lovozero alkaline massifs: Geology and unique mineralization. In Guidbook for 33rd International Geological Congress Excursion (No. 47, p. 58). [Lemmleinite-K] [AmMin 85:1844]; Khomyakov, A. P., Nechelyustov, G. N., Sokolova, E., Bonaccorsi, E., Merlino, S., & Pasero, M. (2002). 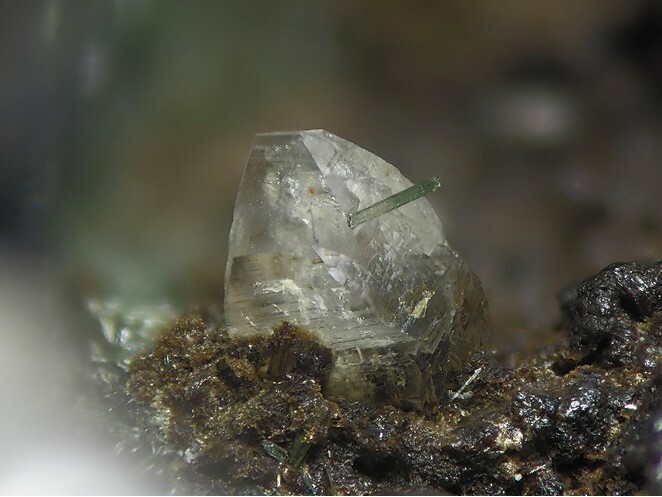 Megakalsilite, a new polymorph of KAlSiO4 from the Khibina alkaline massif, Kola peninsula, Russia: Mineral description and crystal structure. The Canadian Mineralogist, 40(3), 961-970. [Lemmleinite-K] Takai, Y., Uehara, S., Inoo, T. (2011) Minerals from Khibiny, Kola, Russia. Chigaku Kenkyu, 60 (1), 41-46.; Arzamastsev, A., Yakovenchuk, V., Pakhomovsky, Y., & Ivanyuk, G. (2008). The Khibina and Lovozero alkaline massifs: Geology and unique mineralization. In Guidbook for 33rd International Geological Congress Excursion (No. 47, p. 58). [Lemmleinite-Ba] Mikhailova, J. A., Kalashnikov, A. O., Sokharev, V. A., Pakhomovsky, Y. A., Konopleva, N. G., Yakovenchuk, V. N., ... & Ivanyuk, G. Y. (2016). 3D mineralogical mapping of the Kovdor phoscorite–carbonatite complex (Russia). Mineralium Deposita, 51(1), 131-149.